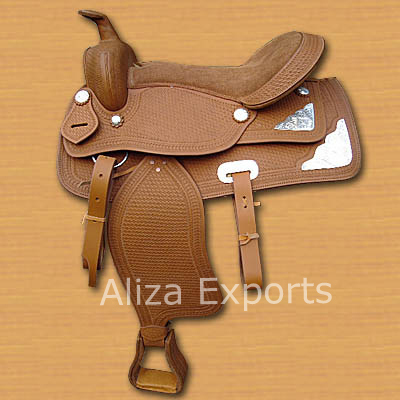 Stamped and decorated saddle in western style. 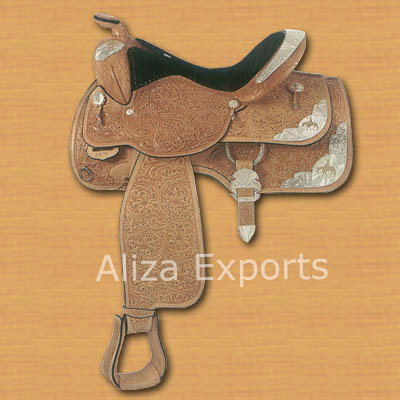 Western Leather saddle with border stamped. 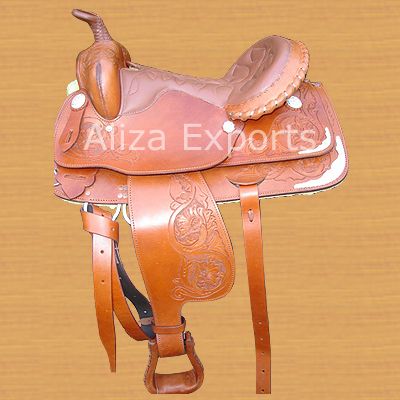 Basket stamped and decorated saddle. 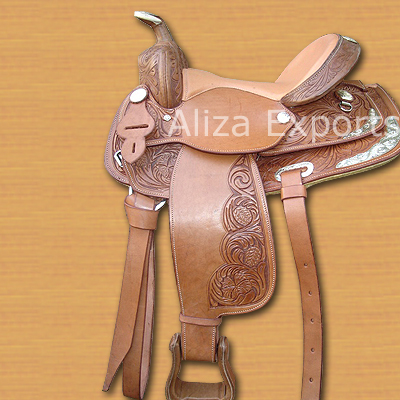 Beautifully hand etched and decorated with silver finished trims. 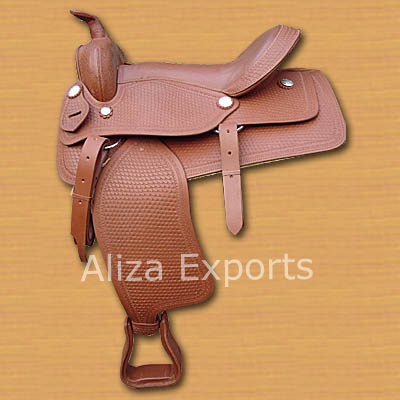 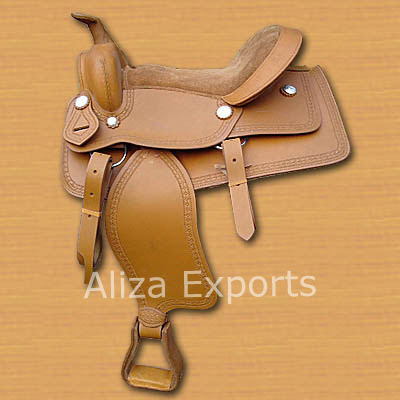 Leather western style saddle. 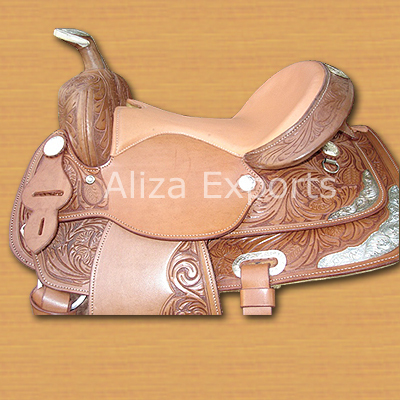 Hand carved with stamped border. 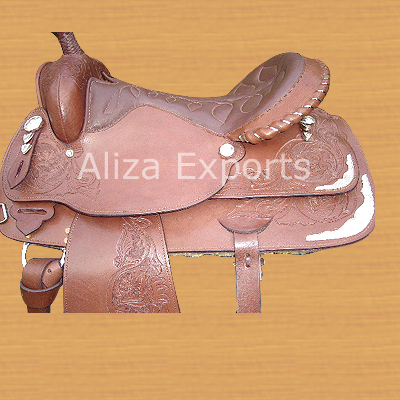 Hand carved leather western saddle. 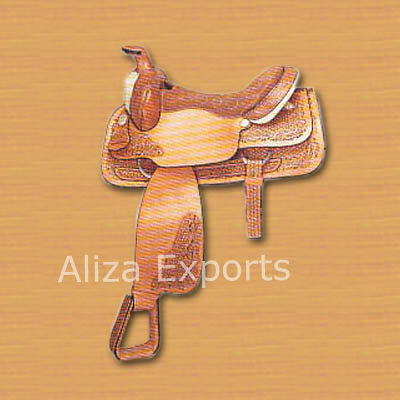 Carved and painted western leather saddle.